Oh joy! The excitement of the holiday season is upon us, it’s the perfect time to slow down and enjoy some time with friends and family. With SO MANY festivities happening in Downtown Lynchburg this year, it’s safe to say that your holidays are going to extra bright. To help you plan your merriment, we have put together the top 7 holiday to-do's in Downtown Lynchburg. From shopping to holiday lights, Downtown Lynchburg has all the happenings to make this holiday season the best one yet. 1. Did someone say Mistletoe? Who loves the Lynchburg Community Market? We know we do. Every year they go above and beyond to make their Mistletoe Market shine. The whole family will enjoy shopping for fresh winter produce, eating some tasty treats, and maybe even see the Beet! You can come out EVERY SATURDAY between now and Christmas with extended hours from 7am - 3pm. Before we forget…Don’t miss the horse-drawn carriage rides on December 8th. 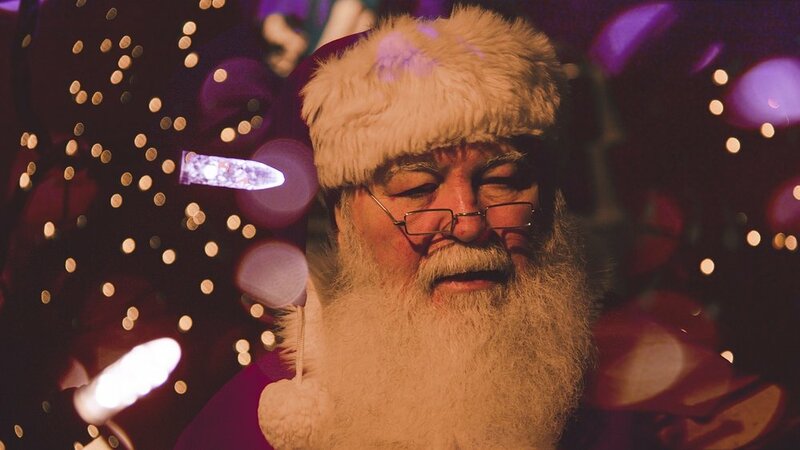 Plus, Santa will be visiting the Market for FREE photos on December 1st and December 8th. Even if you don’t take home a freshly made wreath, you are sure to leave with lovely memories. 2. Santa Claus Conquers the Martians? Yes, you read it right, Lynchburg's Underground Movie Club is featuring Santa Claus Conquers the Martians at the Riverviews Artspace. This 1964 sci-fi cult classic has been described as “White Christmas on a red planet” and “not as bad as some people insist.” So, if you’re a bad-movie buff or just like free entertainment, be sure to put this on your list (and check it twice). The showing is on December 19th at 7:00 pm. Guess it’s time to start the popcorn! 3. 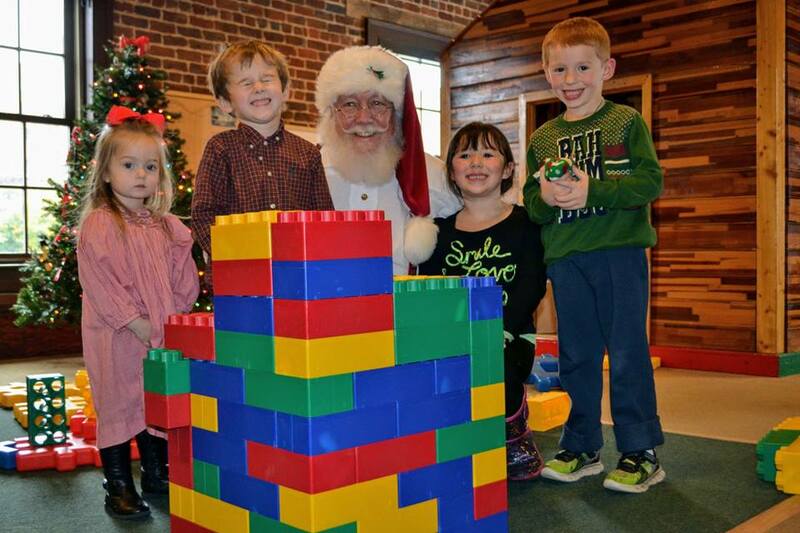 Need a Family Friendly Holiday Event? Look no more! The kids are going to LOVE all of the holiday crafts, pictures with Santa, and stacks of pancakes at Amazement Square’s Children's Holiday Festival. While this event may be geared toward children, there will be activities for all - you never know, your inner child might come to life. Get your tickets for one of two seatings: $25 for children, $10 for adults. Why would you wait to make these special memories with your kiddos? 4. The Bluffwalk will SHINE all season long! Holiday lights? That's all you have to say to get us excited. We love this time of year at the Downtown Lynchburg Association. Because of that, we want to do our part to make our city a little bit merrier. This year the Bluffwalk will be decked out in holiday lights ALL SEASON LONG. So, gather your friends, pets, and loved ones for a stroll this December. The shining lights make for a perfect place to have a winter picnic, play a game, or just sip some coffee. 5. Our historic downtown churches will be open for viewing! The Hill City is filled with beautiful historic churches, but you may have only seen their majesty from the outside. Interfaith Outreach Association has your chance to open the doors and see the inside of some of Downtown Lynchburg's prettiest churches during the 4th Annual Downtown Historic Church Open House. No, really! Mark your calendar for December 8th to tour nine churches within a five-block radius. And if you time it right, you can also catch a 20-minute concerts at each. Perhaps you should just play it safe and check out the concert schedule is available ahead of time. 6. Movies, movies, and more movies! A great holiday movie can really put you in the spirit of the season. Why not watch it on the big screen in the newly restored Historic Academy of Music Theatre? For just $5 per person, you can treat yourself to an entire Holiday Movie Marathon on December 8th! 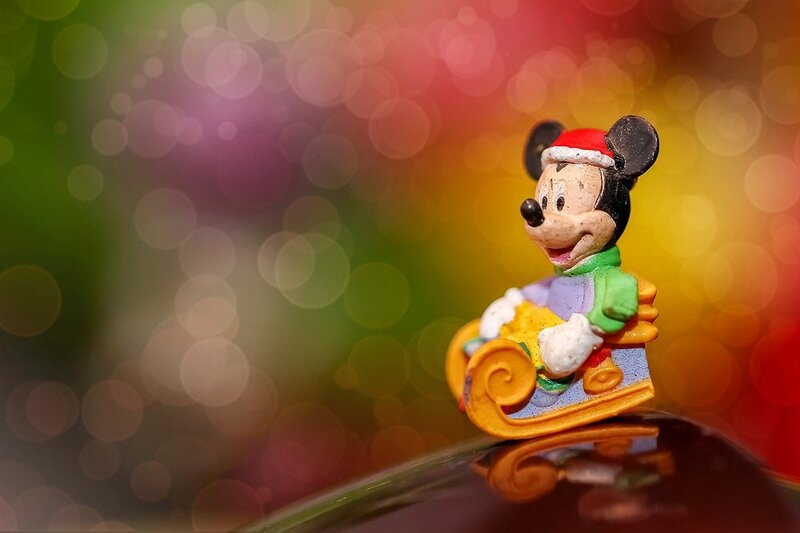 This event will feature 9-holiday films, starting with Mickey's A Christmas Carol and ending with Bad Santa. The movie rating progressively escalate throughout the day, so plan accordingly. Grab your tickets day-of at the Academy Center of the Arts box office. Need the perfect hand-crafted gift? This year, the LGBTQ+ community and local artists will be featuring their products for sale in a happy and festive spirit at the Holi-Gay Makers Fair. Admission is free and there will be food (BONUS)! So, stop by the Lynchburg Diversity Center on December the 2nd of Riverviews from 10 am - 3 pm. You will be sure to cross some names off of your list. 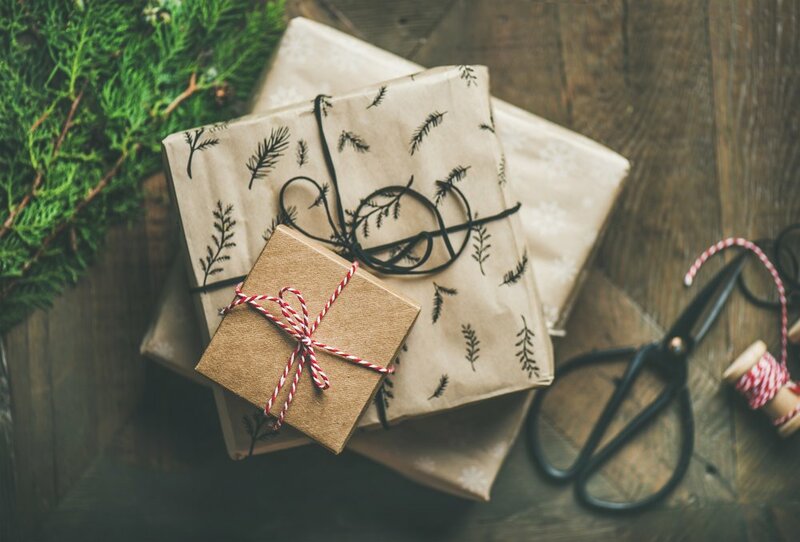 All of these holiday to-do’s are the perfect way to celebrate this holiday season! But, you can find even more to offer by checking out our calendar. We can’t wait to see you downtown. 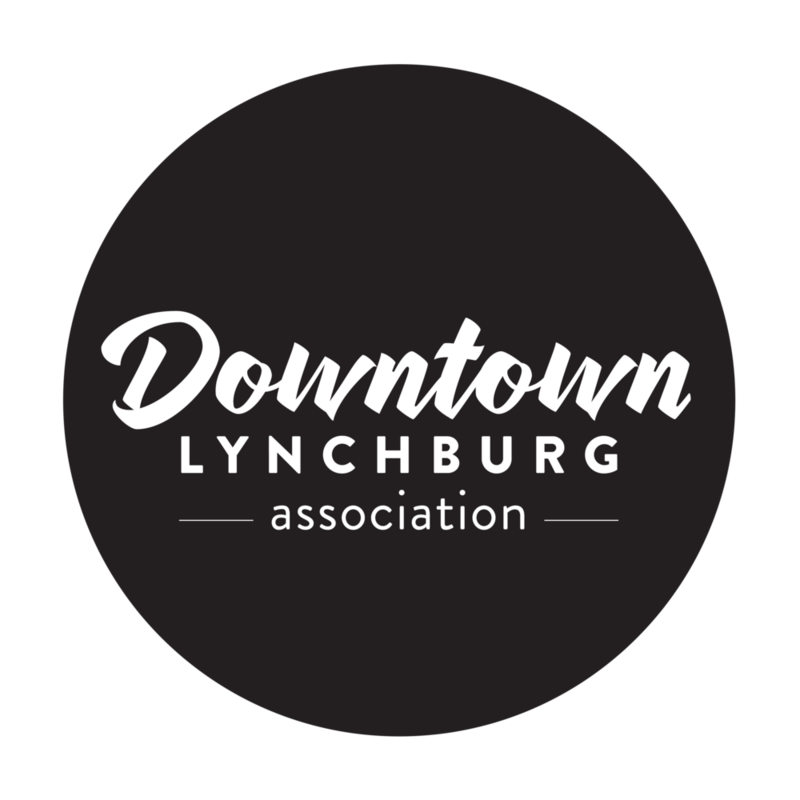 Happy Holidays from the Downtown Lynchburg Association!